Looking for Missouri Workers Compensation Insurance? When your employees are taken care of, your business is taken care of. Missouri workers compensation insurance is the product that fits that need! A key part of running your business is keeping employees safe at work. However, if one of your employees does suffer an injury, Missouri Workers Compensation coverage provides you and your employees with important protection. Am I required to have Missouri Workers Compensation Insurance? In most states, work comp insurance is required. In Missouri you are required to comply with the Missouri workers compensation statute if you have 5 employees or if you are in the construction industry and have 1 employee. Most employers comply by securing a workers compensation insurance policy. 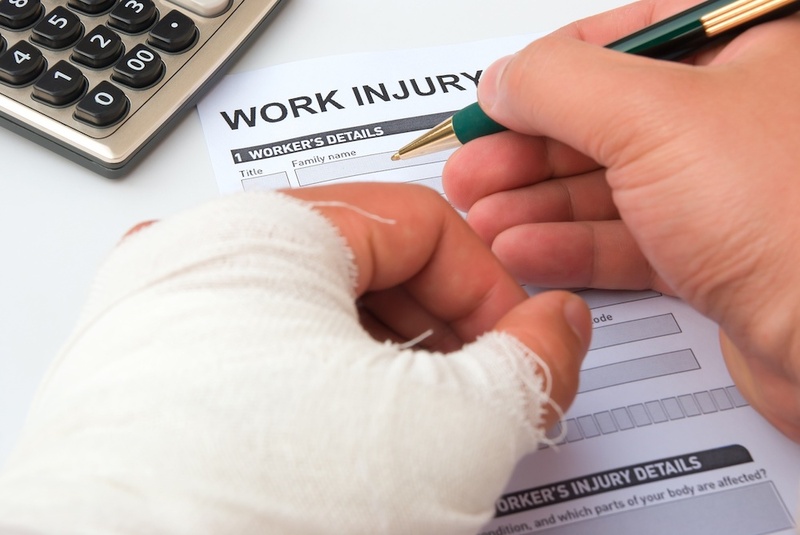 What Happens If You are Required to Carry Workers Compensation But You Do Not? All individual states take this situation very serious. For example, in the State of Missouri, an employer who knowingly fails to insure, does not carry Missouri workers compensation and is required to do so is guilty of a class A misdemeanor and subject to a penalty of up to the greater of three times the annual premium or $50,000. If it happens again the employer is subject to a class E felony. Other states have similar fines and penalties. How Much Does Missouri Workers Compensation Insurance Cost? The rating payroll for your employees. Like all insurance, Missouri Workers Compensation rates are based on risk. Riskier industries and jobs are more expensive to insure than less risky ones. To make sure prices are as fair as possible, they’re determined by classification codes. Each classification code carries its own rate per 100 of rating payroll. Actually the term is remuneration. Payroll is only one part of the remuneration used to determine the premium you pay! What is a Workers Compensation Audit? Insurance audits are conducted at the end of a Missouri workers compensation policy in order to determine the actual premium for the policy. When a workers comp policy is issued you are asked to pay a deposit premium. 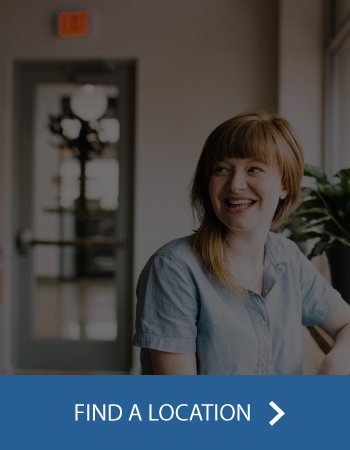 The deposit premium is an estimate based on rating payroll and other information you, the employer, provides at the beginning of the policy period. Once your policy expires, the workers compensation audit is conducted to determine your actual rating exposure for the expired policy period. The audited exposure is then used to recalculate your premium and a comparison between the estimated or deposit premium and actual premium is then made. If your estimated premium is higher than your actual premium the insurance company will return the difference. If your estimated premium is lower than your actual premium then the insurance company will send you a bill for the additional premium due. Here are some tips you can use on how to prepare for a workers compensation audit. How Do Subcontractors Affect My Audit and the Premium I Pay? Lets make this as simple as possible. If you hire an uninsured subcontractor you will pay the workers compensation premium for what you pay them. That’s it! Want some more detail? Ok. When you hire an uninsured subcontractor they become what’s known as a statutory employee. Missouri State Statute indicates that if you, as the hiring contractor or hiring entity, will be responsible for the employees of the uninsured contractor just like they were your own employees. So what happens is, if you use an uninsured subcontractor on a job, the auditor will pick that exposure up at audit time and will include what you paid the subcontractor as remuneration under your workers compensation policy. This simple issue has caused many employers to incur very high additional premiums due after audit. Always unexpected. Keep this in mind. If your workers compensation insurance company would have had to pay a claim if someone was injured on one of your jobs, employee or uninsured subcontractor, then they (the insurance company) is due a premium for that exposure. This simple concept has cost many employers a great deal of money in the form of additional premium. Here’s a word of caution! If you hire any subcontractors, make sure you secure a valid certificate of insurance from them before you pay them a single dollar for the work they have performed. Uninsured subcontractors will not only drive your cost of workers compensation insurance through the roof, but any claims they may have incurred while working for you will follow you through the entire experience period of your individual experience modification rate calculations or your EMR. Not only will they cost you money in additional premium but when claims occur they will have a negative effect on your individual experience modification rate potentially driving your cost of workers compensation insurance through the roof. And possibly effect your ability to bid on large jobs impossible. So is it worth all of this just to hire an uninsured subcontractor? You answer that! 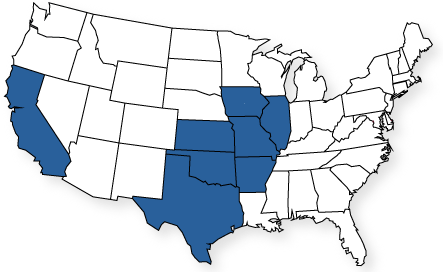 At Mid-America Specialty Markets, we understand the importance of keeping your employees safe and sound. After all, they are the foundation of your business. Contact our agency to schedule a workers compensation policy review. You may be surprised at how many policies we discover are not set up correctly and where the employer is paying more premium than they should. Thanks for visiting our page on Workers Compensation Insurance. I’m Randy Sieberg, Director of Commercial Insurance and a member of our Commercial Team. On this page of our website you may request a quote on your current workers compensation insurance. You will also learn about Workers Compensation, what it is, who’s required to have it, what happens if you don’t have it, how it’s rated and how the premium is determined. You will also learn about the Audit, Audit Process and how subcontractors may affect the final premium you pay for your policy. We also provide you with outside references that you may use to learn about specific workers compensation issues like classification codes and experience rating. 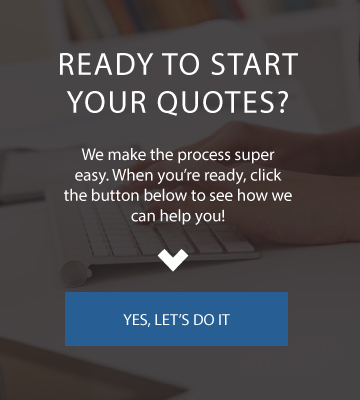 If you need a quote now, simply click on the get a quote button, submit the short information form and one of our local agents or one of our commercial team members will contact you. 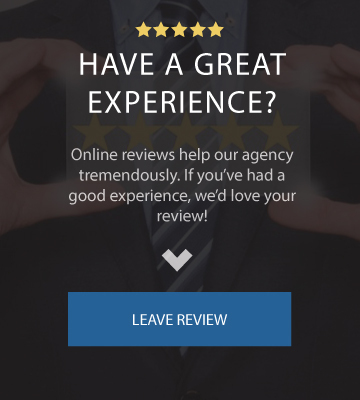 And be sure to visit the other commercial insurance pages on our website! Thank you! Workers Compensation Consultants – An independent workers compensation consulting firm that provides a very active website with free information about workers compensation issues and help with workers compensation problems. NCCI (National Council on Compensation Insurance) – The rating bureau or advisory organization for most states excluding the monopolistic states. Missouri Department of Insurance – Workers Compensation – The Missouri Department with oversight of workers compensation rates in the State of Missouri.